Riverside Bail Bonds is a family-owned company that was founded in 1987. Since then, we have bailed thousands of people out of jail and helped them get back to their families. We have some of the best bail agents in all of California at Absolute Bail Bonds. They have knowledge that has been passed down from bondsman to bondsman for the past 29 years. Not only do our bail agents have inherited knowledge, they have the training that they receive on a continual basis. We believe that our bail agents are never done learning, and so we continue to train them. This lets bail bondsmen help you and your friend or family member better than any of our competitors. 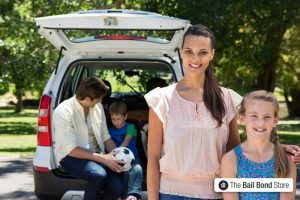 Our skilled bail bondsmen at Riverside Bail Bonds can have your friend or family member out of jail quickly and make the entire bail bonds process easy for you. We have bail offices all over California, with most located near local area jails and courthouses. We can have your loved one bailed out in as little as 2 hours, depending on the county of arrest. Speed up the bail process and call now at 866-998-2245.
bail agents are available 24 hours a day, 7 days a week at Riverside Bail Bonds. We know that a loved one can get arrested at any time, and so we makes sure we are always available to offer our assistance. So whenever a friend or family member gets arrested, you can count us to be there for you and your loved one. 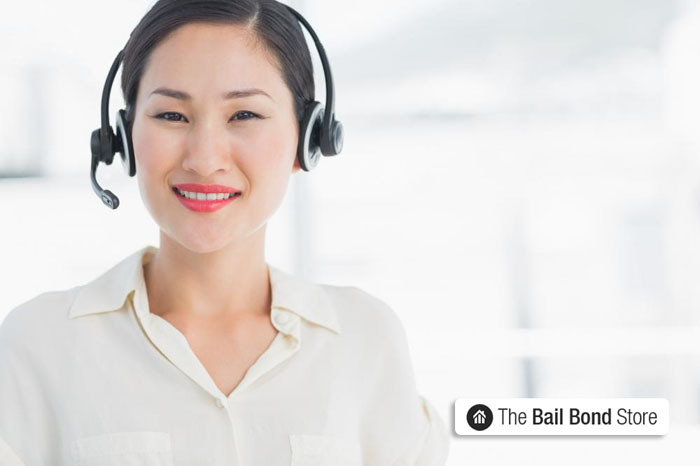 All you need to do to begin the bail bonds process is talk to one of our bail agents. They will need a little bit of information to get started, mainly your friend or family member’s name, birthday, and the county of his or her arrest. Once they have that, they can set to work on securing the release of your loved one. 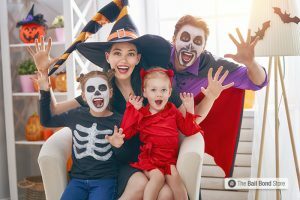 Being a family-owned bail bonds company teaches our bail agents how important family is. This way, when you call Riverside Bail Bonds, you know we will help you to the best of our ability. We will handle bailing your loved one out of jail the same way we would bailing out our own friends and family members. 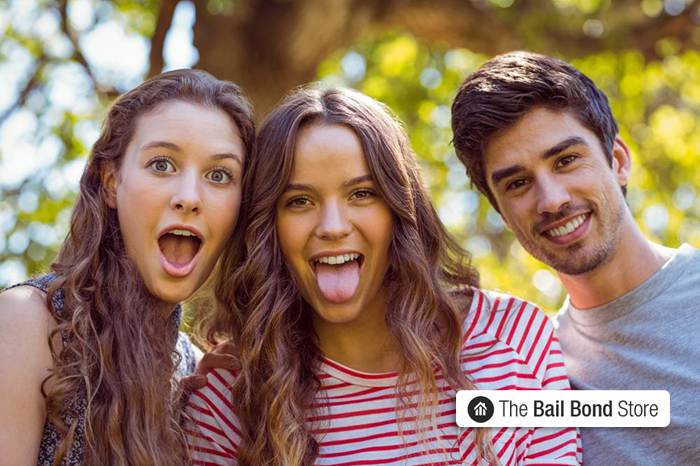 You can count on Riverside Bail Bonds to make bailing out your friend or family member fast and simple. Call Riverside Bail Bonds now at 866-998-2245, or Chat With Us, to see about bailing out your loved one.